It is very important to us to provide the best service possible. The feedback you provide will assist us in becoming aware of our strengths and weaknesses. 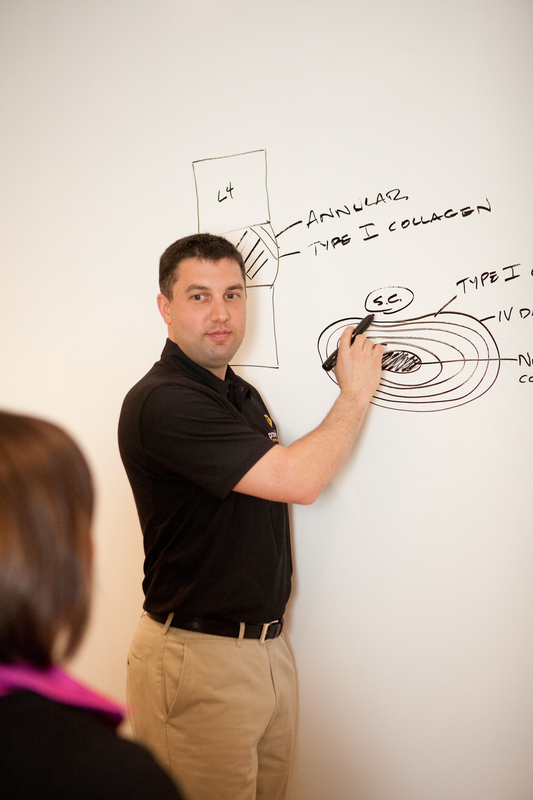 The responses we receive will be valuable in providing quality care to you and future patients. We would appreciate you taking a few moments to share with us your opinion by completing the survey via the link below. The survey is anonymous. We appreciate your feedback. 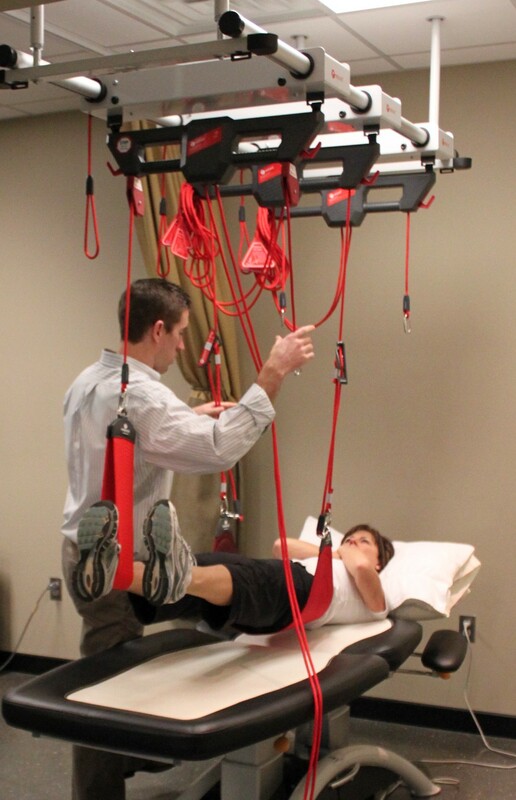 Provision Physical Therapy gave me a completely different outlook on rehab. In thinking the worst, possible and immediate surgery, Wes was able to guide and show me proper techniques and new exercises that completely turned my prognosis around. His and Provision’s team dedication and knowledge are the reason I’m now pain free. 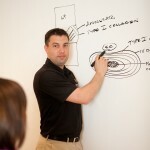 It’s an impressive place and a more impressive staff that guides you to better health. My second visit, the whole staff knew my name and this impressed me. You don’t find that much in this day and age. I had a total knee replacement in March 2012. My treatment at Provision has made the movement in my new knee to feel great and easier to get back to a normal activity level with no more pain or swelling. Provision is staffed with knowledgeable and experienced Therapists that know how to work with any type of surgical or accident injury and get every patient back to their quality of life quickly and efficiently. The helpfulness and friendliness of all the staff with expert treatment as well as understanding any needs that may come with getting patients on their road to recovery. Wes, Dean, Kerry and Tiffany were wonderful to work with and so helpful with answering all my needs to get my new knee moving the correct way. I plan to replace the other knee next winter and will most definitely return to Provision for my rehabilitation. I have received treatment during the past 9 months after having had back and shoulder surgeries. The care I received was beyond expectations and I could not have asked for more. The therapy I received at Provision allowed me to recover and resume normal activities faster than I expected or hoped for. I would highly recommend Provision to anyone. Dean and Wes are excellent therapists and the whole staff are friendly, courteous, and extremely helpful. 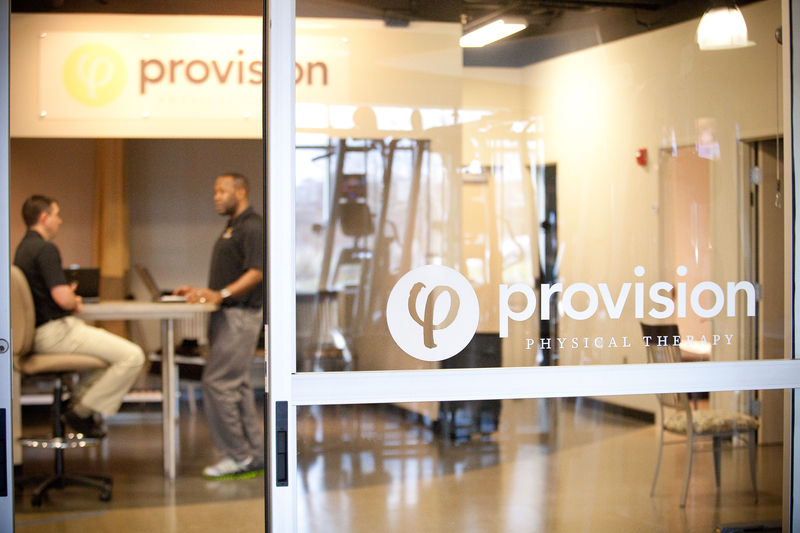 Provision staff has the knowledge and skills to provide a broad range of Physical Therapy services. My overall care was excellent and the facilities at Provision are second to none. Outstanding! Outstanding! Thanks much for skillfully applying your expertise, as well as your excellent communication regarding health-related concerns and how to resolve them. 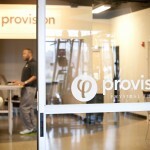 Best of luck to you and your fellow personnel at Provision!